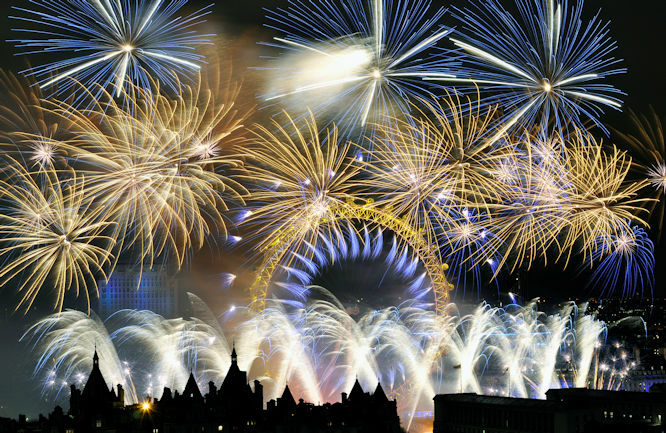 The British Pyrotechnists Association (BPA) is the trade body that represents the majority of professional firework display companies in the United Kingdom. The Association is committed to maintaining high standards amongst its members, whose activities include the manufacture, importation, sale, transportation, training and use of display fireworks both by members of the public and professionals. As a central representative body the British Pyrotechnists Association encourages the highest standards with respect to safety, on-site practice and performance of fireworks displays by its members and members of the general public. The Association is a central source of information on all questions relating to the display industry and is responsible for maintaining close liaison with the appropriate authorities on all matters concerning the manufacture, storage, transportation and exhibition of display fireworks. It also considers, makes recommendations, or takes other necessary action on all related aspects of UK and European legislation governing professional fireworks and related products. Members of the Association sit on a number of Health and Safety Executive and Local Government enforcement committees, along with European committees concerned with the harmonisation of fireworks related legislation throughout the European Community. Now it is possible to buy drugs online at Kamgra UK pharmacy and not to catch someone's sidelong glance. So I almost immediately switched to Kamagra because of it's price and great effect. The BPA also operates the BPA Firers examinations, a training and examination scheme aimed at ensuring the highest standards of firework display safety. This training programme has been accredited by City & Guilds as meeting its quality assurance criteria, and is the only UK accredited qualification in this field. Please note – that the holding of a BPA qualification does not make the holder a member of the BPA itself – BPA membership is for professional display companies only. The BPA strongly advises anyone looking for a professional firework display or pyrotechnic event to use one of its members, and to ensure that all personnel rigging and firing the display are accredited by the BPA.